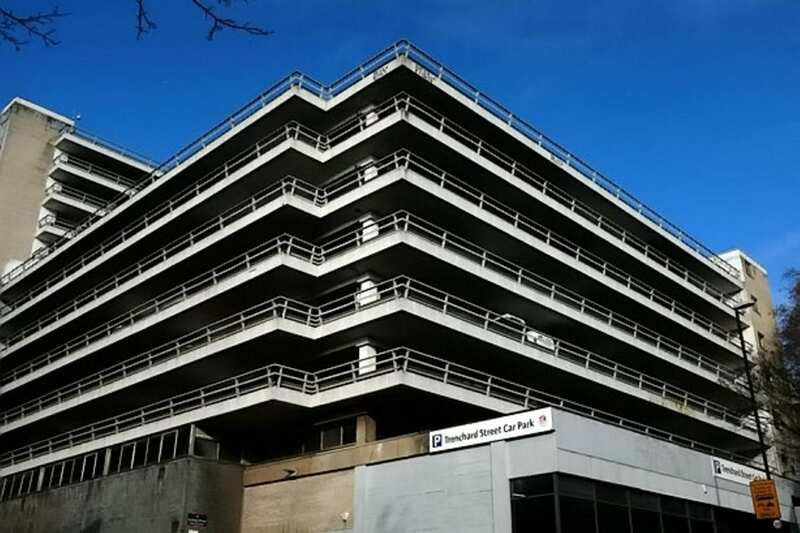 Rough sleepers, in Bristol, have been told their belongings are to be removed from council-run car parks as they could be “tripping hazards”, reports Bristol Post. This may shock many in the lead up the Christmas and the expectant cold weather, following last year’s beast from the east. 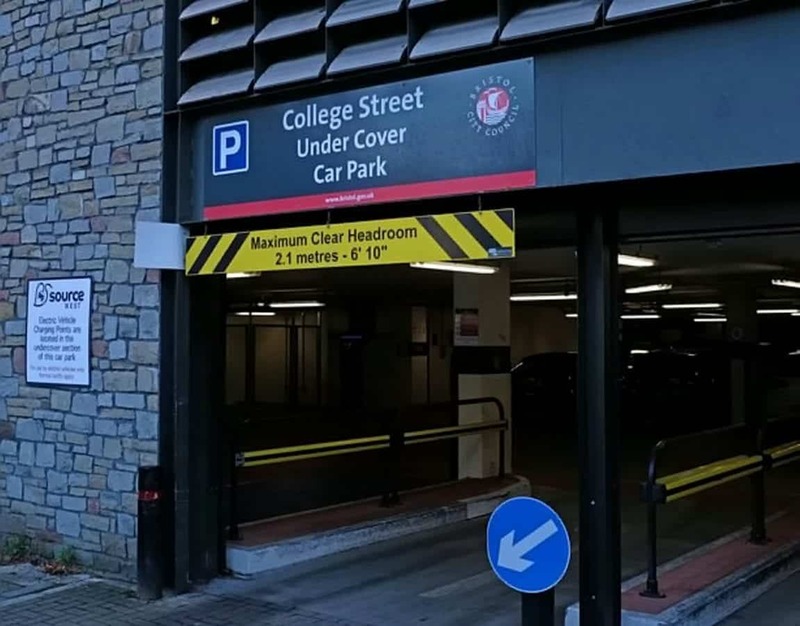 New signs have gone up in four car parks run by Bristol City Council warning people against leaving their belongings in the premises. The council said they could be “potential tripping hazards” and contravene health and safety rules. The notice reads: “Any items left in this car park that block stairwells and other exits constitute a health and safety risk, and will be removed. 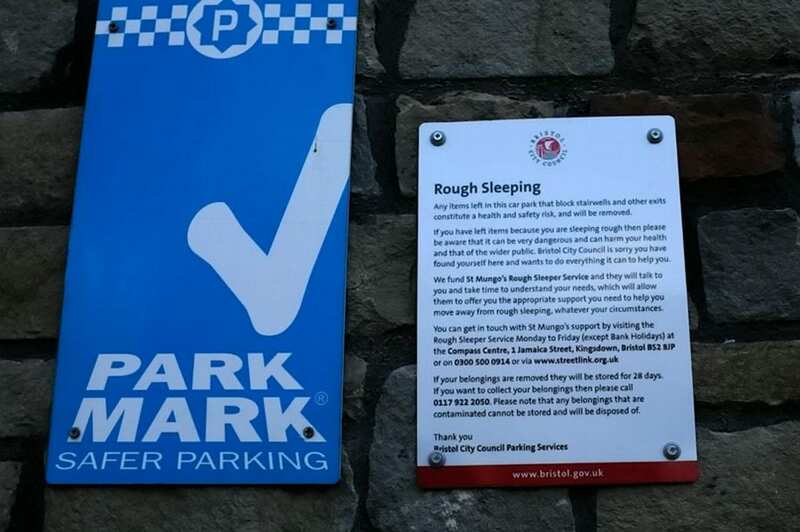 “If you have left items because you are sleeping rough then please be aware that it can be very dangerous and can harm your health and that of the wider public. “Bristol City Council is sorry you have found yourself here and wants to do everything it can to help you.